UK Fashion Retailer SuperGroup Plc offers quality clothing and accessories through e-commerce, a multi-channel network of stores and wholesale operations. In 2003, the company owner joined forces with a UK designer to develop and create a new in-house brand known as Superdry. This brand offers a wide range of clothing, bags and accessories. It has a wide appeal, capturing elements of “urban” and “street wear” designs with subtle combinations of vintage Americana, Japanese imagery and British tailoring, all with strong attention to detail. 135 UK and European stores, as well as celebrity publicity from David Beckham and Zac Efron, has driven Superdry to become an internationally acclaimed fashion brand sold in over 100 countries. Datalogic has been recognized as a certified device manufacturer by MCL Technologies, a leading provider of high-productivity software solutions that boost the development, deployment and management of enterprise mobile applications and devices. 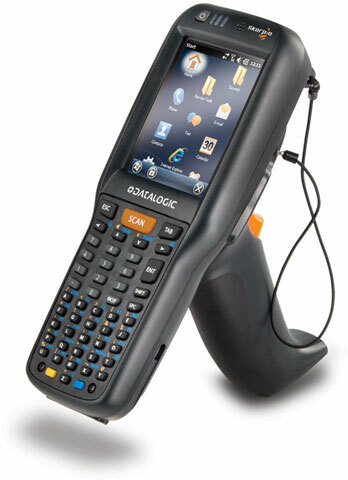 Datalogic’s Memor X3, Skorpio X3 and Lynx mobile devices are now certified to run MCL v4 and the MCL Mobility Platform, after undergoing a thorough testing process. This certification enables channel partners to develop solutions for Datalogic mobile devices using MCL’s rapid application development environment. MCL will also provide direct maintenance and support to Datalogic partners. 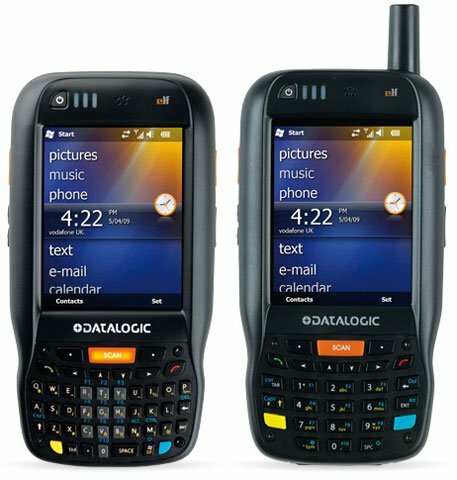 Datalogic has announce that the highly successful Skorpio X3 mobile computer product line has been further enhanced with improved 2D performance and a new keypad option. Regarding the improved performance of the 2D feature, both depth-of-field and decoding speed have been significantly improved in order to provide the best state-of-the-art solution. Datalogic is pleased to expand the number of available standard 2D configurations offering a wide variety of pistol grip models, now featuring an extended battery pack by default to support scan-intensive 2D applications. Datalogic has deployed more than 600 Datalogic mobile computers for automotive safety systems manufacturer, Autoliv, across its European plants. As Autoliv has a critical requirement to combine the most advanced technologies with the highest level of quality to guarantee secure vehicles that substantially reduce traffic accidents and injuries, the company needed to optimize efficiency in production line and warehouse operations with state-of-the-art technology, fast operation, ease of use and robustness. In order to achieve this, Autoliv chose to deploy Datalogic Falcon X3, Skorpio X3 and Memor mobile computers to work with the new SAP system.